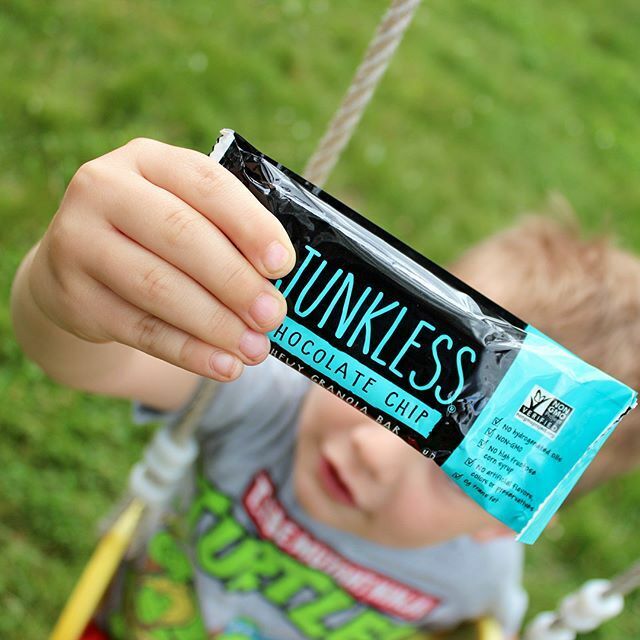 The back-to-school routine is in full swing for most families, and finding healthy, delicious, and quick options for dinner each night can be a challenge! Make things easy on everyone with Saffron Road™! They have recently introduced 4 new all-natural, Frozen Chicken Nuggets, Tenders, and Bites to their line. Kids love finger food, especially those that can be dipped in a variety of healthy sauces, and yes, even ketchup or honey! 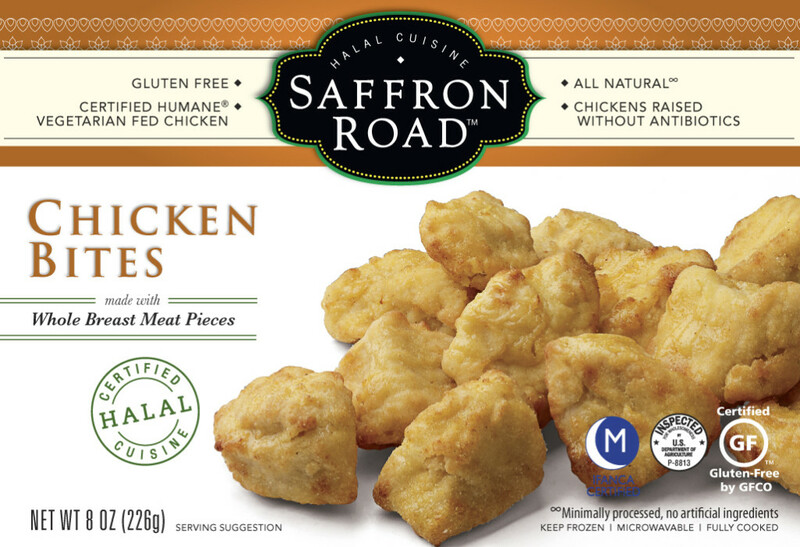 What makes Saffron Road™ stand out in “Mom’s” eyes is the high-quality of the brand – all of Saffron Road™’s chicken options are gluten‐free, Certified Humane®, All-Natural and Certified Halal. Plus, the chickens are raised without antibiotics and are vegetarian-fed! These nuggets and bites are not your typical fried fast food options – they are tender and flaky, and not filled with mystery meat. One unique item that “Mom’s” family found especially tasty were the new Tandoori Seasoned Chicken Nuggets! All-natural and Certified Halal, they offer young children the chance to experience Indian cuisine right at home! Steam up some brown rice and serve these tasty little bites on top! You may even wish to pick up some naan bread at the store to accompany dinner, and top it with a little garlic at home. Yum! All of the new Frozen Chicken Nuggets, Tenders, and Bites can be cooked in the conventional oven for 15 minutes, or in the mocrowave for 4 minutes if pressed for time. 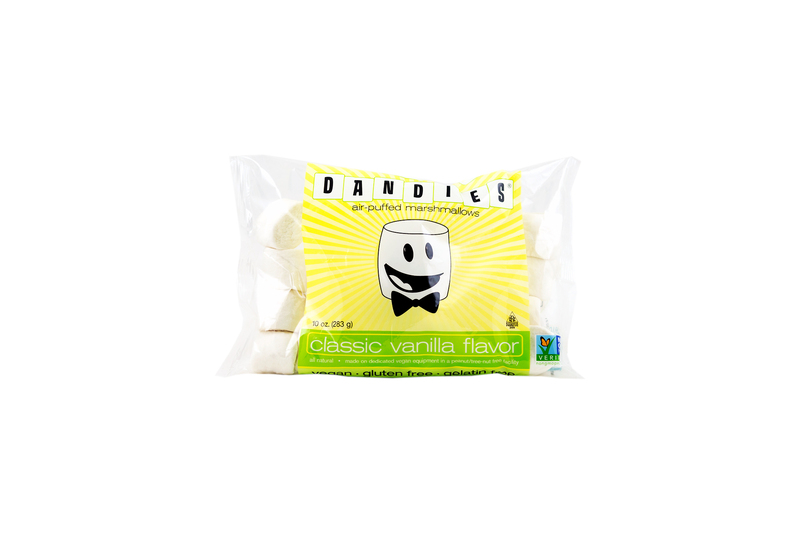 Plus, they can be shredded or cut and added to a salad for a light, satisfying meal. 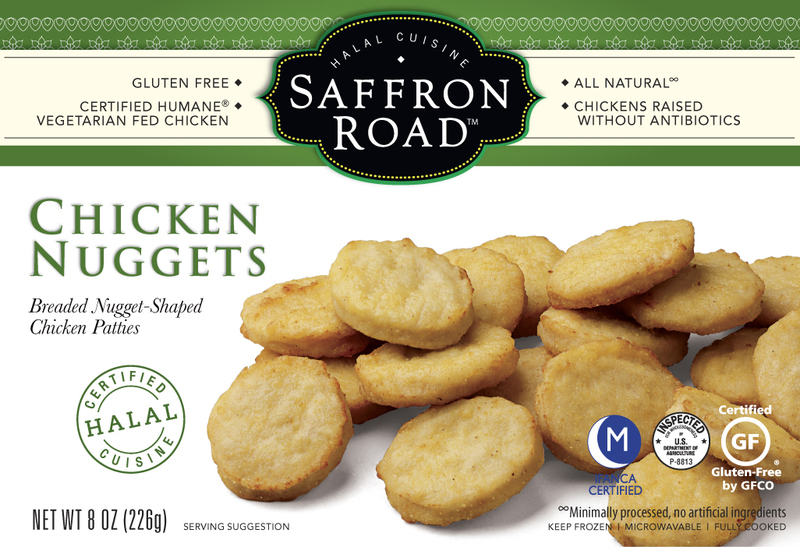 To learn more about Saffron Road™, and their complete line of delicious, all-natural & gluten-free meals, visit SaffronRoadFood.com.